Mohammedans will always be a state within the state. They never become part of the host country. Ilhan Omar and her maniacal allies (Alexandria Ocasio-Cortez, Rashida Tlaib, et al.) are now running the Democrat Party. Jews aren’t the only ones who should find this terrifying. It isn’t a question of whether the Democrat Party is anti-American. The question is whether we can do anything about it before it is too late. Rep. Rashida Tlaib (D-MI) delivered the keynote speech at the Council on American-Islamic Relations’ (CAIR) 15th annual banquet on February 26th. She opened by saying, “‘We always said ‘the Muslims are coming’… I think we’re here!” The crowd roared. CAIR is a terror-affiliated expansionist Islamic outfit that specializes in lawfare and propaganda. You might call it the Islamic equivalent of the ACLU. Rashida Tlaib is a moonbat best known for bellowing of the president, “We’re going to impeach the motherf***er” on nonspecific charges. This also delighted the sort of people who support her. The fight against “hate and racism” refers to the subjugation and ultimate eradication of non-Muslims. 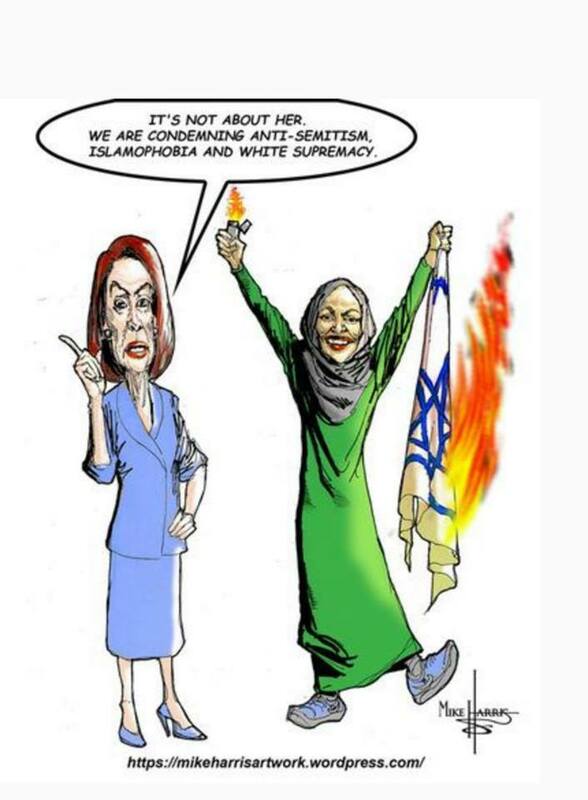 Her colleague and ally Ilhan Omar, who recently demonstrated her dominance over ostensible Speaker Nancy Pelosi, makes it clear they plan to start with Jews. 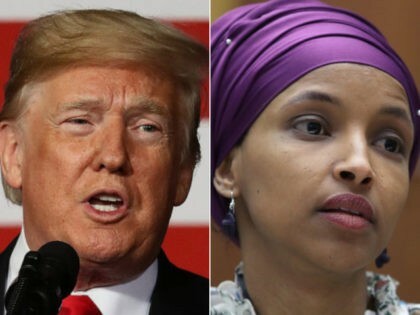 Tlaib compared Omar to “civil rights icons” while defending her from the tepid pushback she received from fellow Democrats over her incessant stream of anti-Semitic rhetoric. In the upside-down world of Islamomoonbats, Jew-bashing is civil rights work. 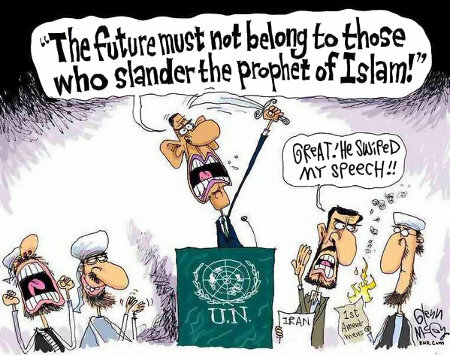 You can thank Barack Hussein Obama for importing (mostly at US taxpayer expense) upwards of a million Muslims hostile not only to Israel, but to America, as well. 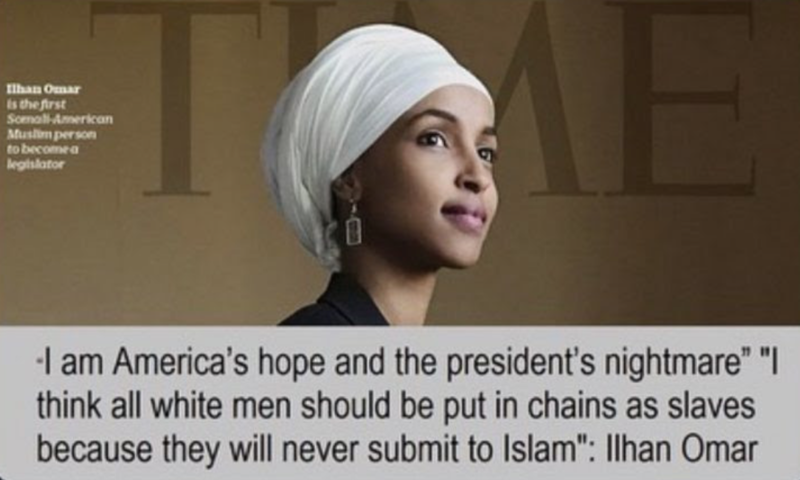 The two new extremist Muslim congresswomen – Ilhan Omar (D-MN) and Rashida Tlaib (D-MI) – represent the short term effect of Obama having loading Minnesota and Michigan with Jew-hating Muslim “refugees” who were made citizens upon their arrival in the U.S. and thus eligible to vote.